ABBA, a police man (Bobby... right?) 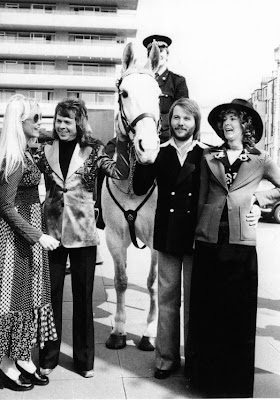 and a horse posing together in Brighton... the day after: April 7th 1974!